A black algae bloom will create one of the most difficult issues a pool owner will ever face. Black algae is extremely hard to eradicate when compared to other algae types, as it arrives with deep roots in the surfaces in and surrounding your pool. 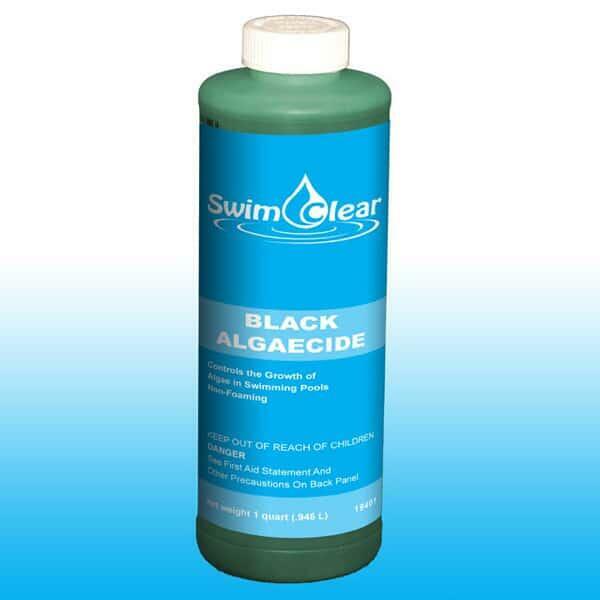 Eradicating black algae will cost both time and money to eradicate.This Super Concentrated Poly-Quat Algaecide is designed specifically to kill and prevent even the strongest trains of black algae so that the issue doesn't ruin your fun.